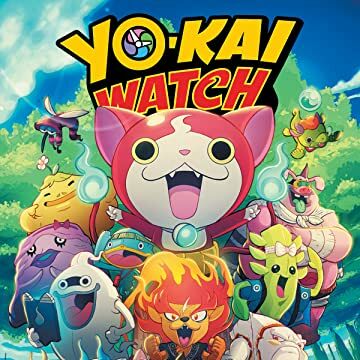 Snartle, a mean Yo-Kai with a chip on his shoulder, doesn't like it when children are naughty—and his definition of naughty is everything fun! 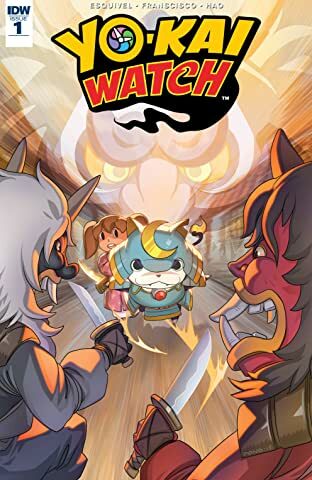 Fortunately, the heroic Jibanyan is there to stop him! 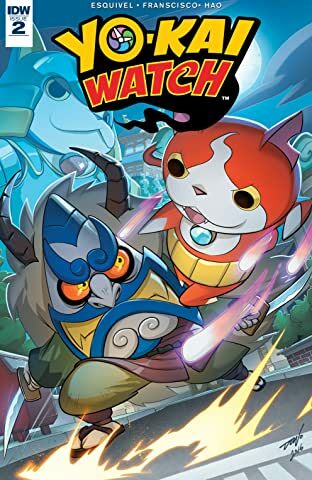 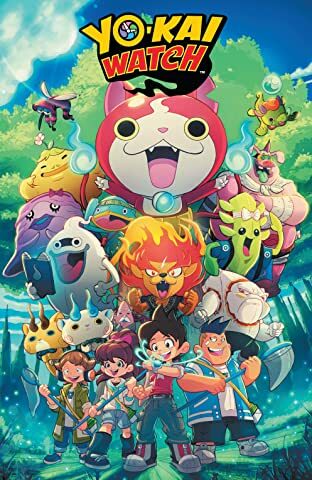 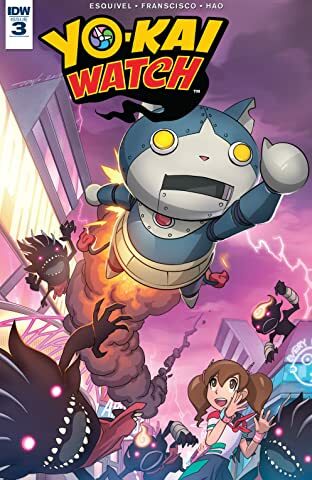 It's a rivalry for the ages as Jibanyan's ancestor Shogunyan defends the past, Jibanyan preserves the present, and Robonyan saves the future!